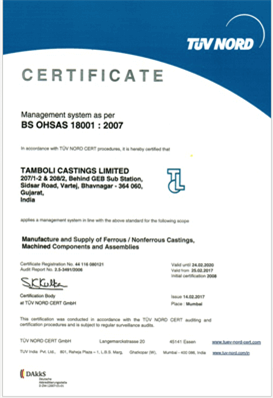 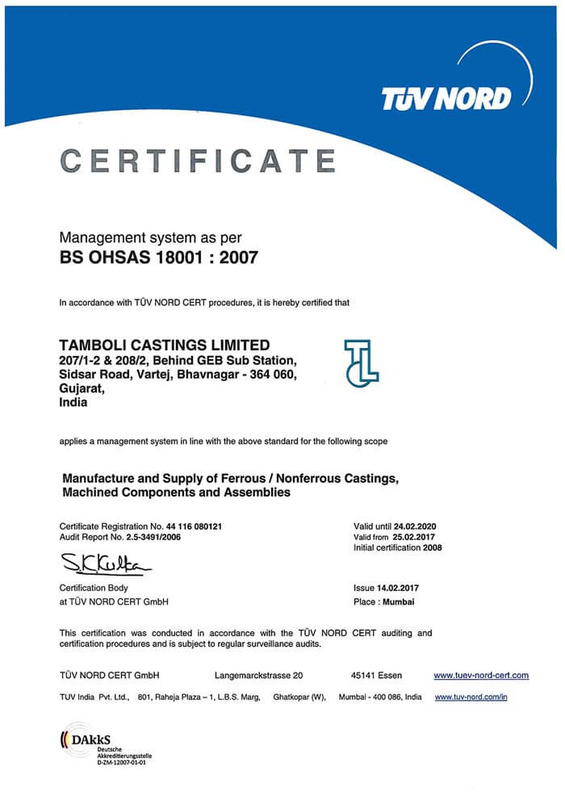 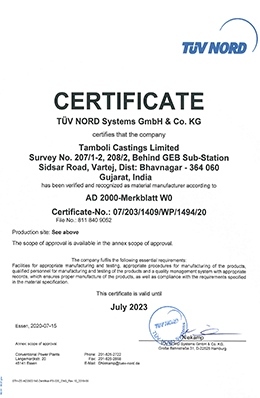 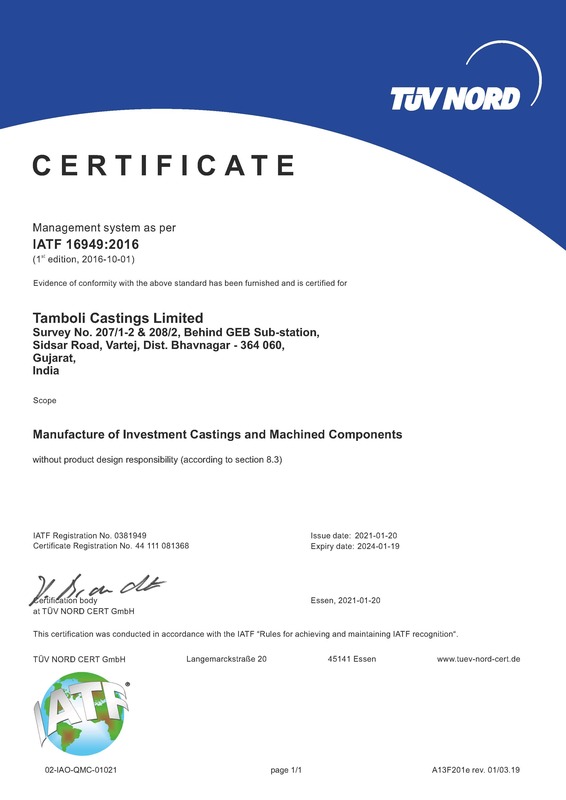 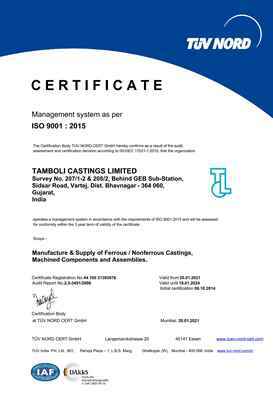 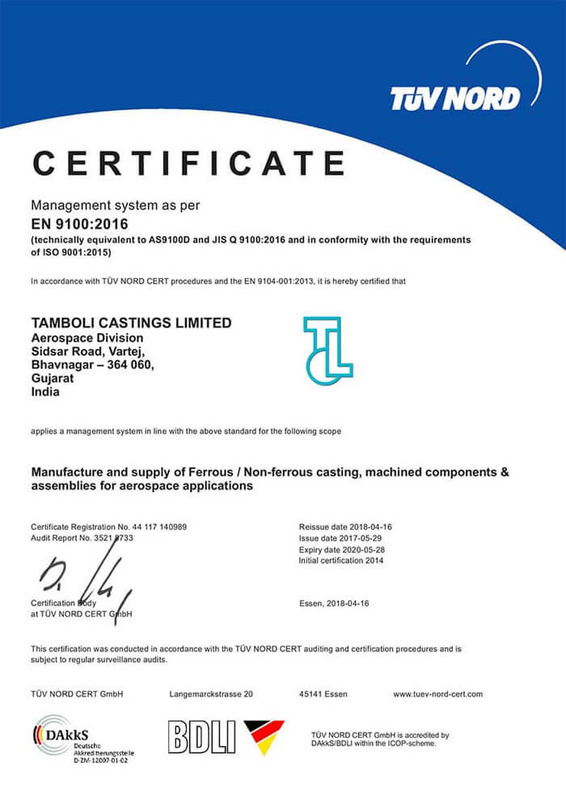 Tamboli Castings Limited is the most modern Investment Casting Company in India, we are known by our customers for high quality and dependability. 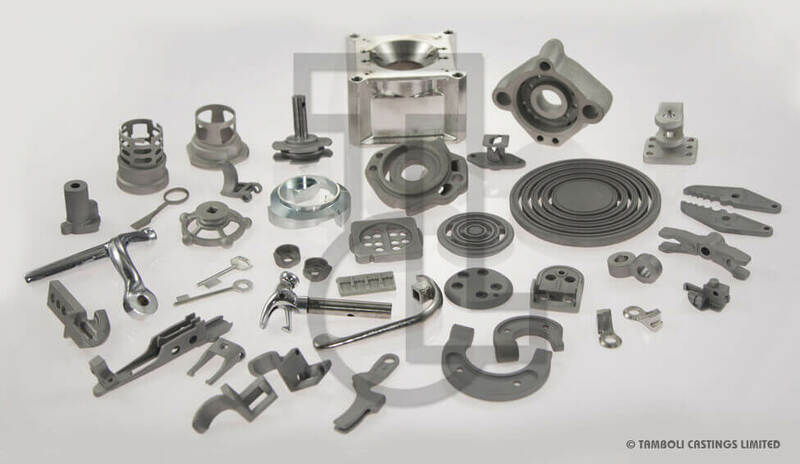 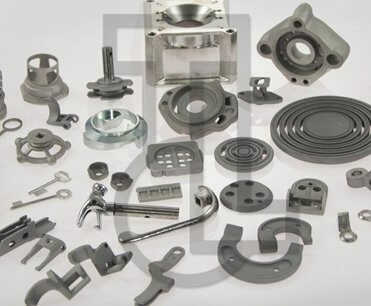 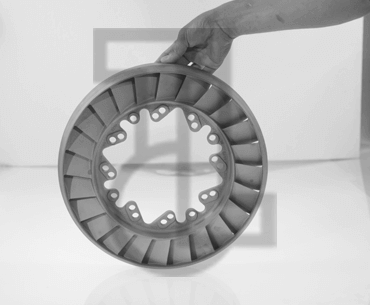 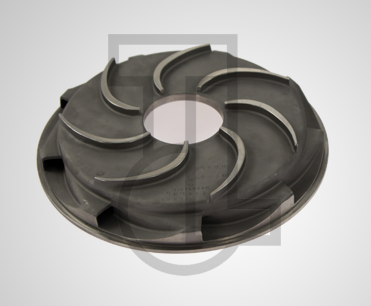 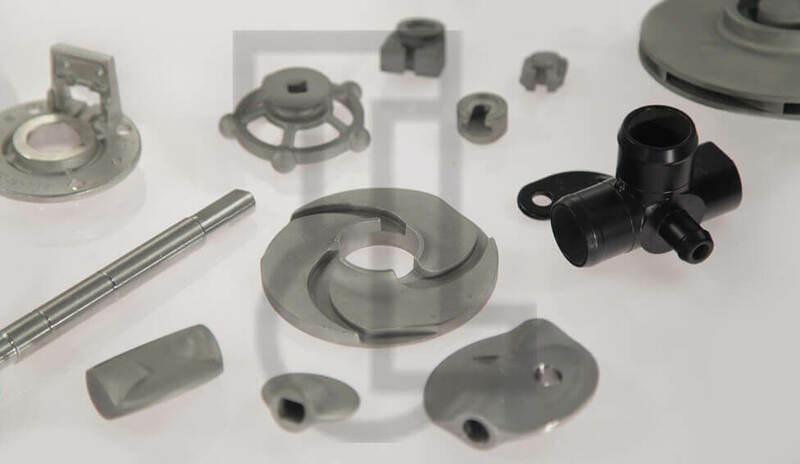 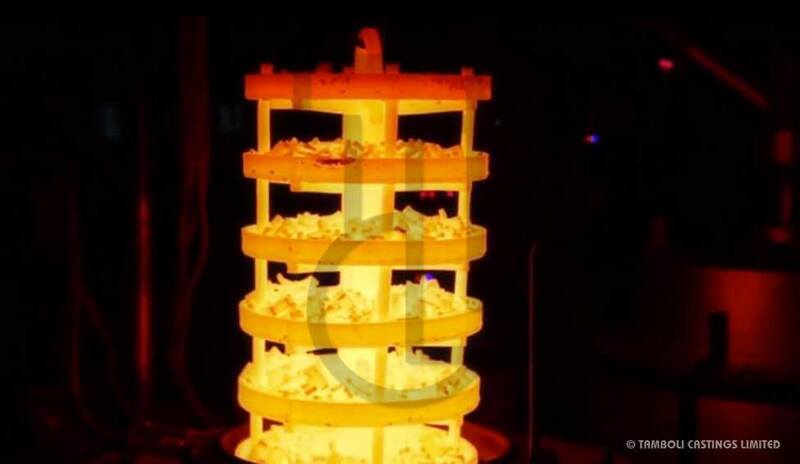 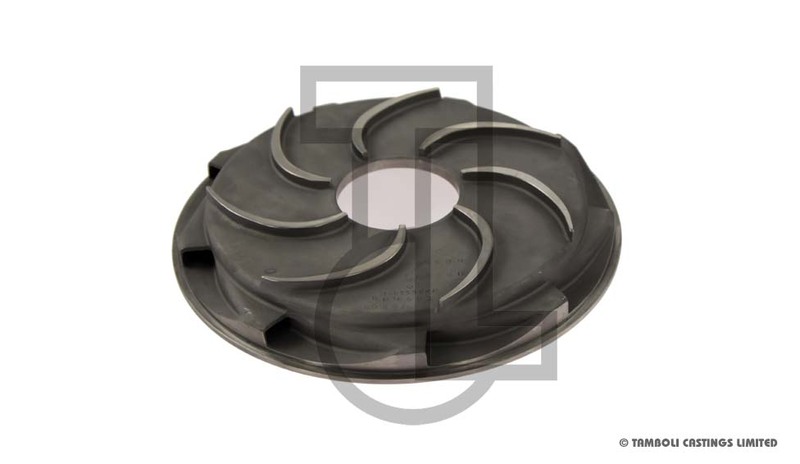 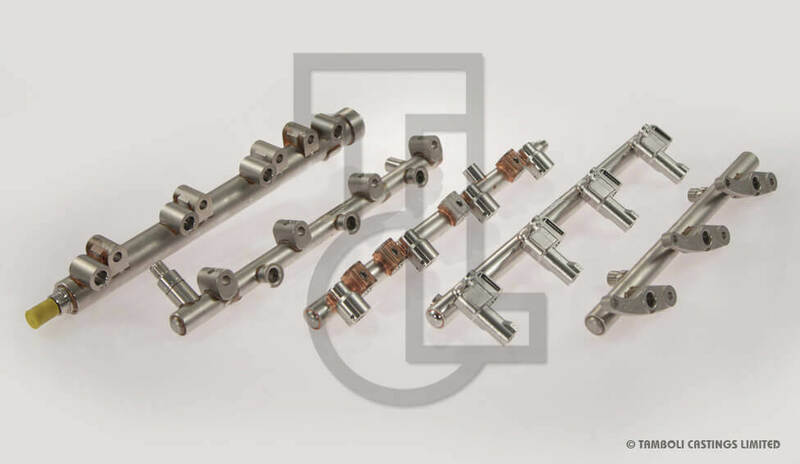 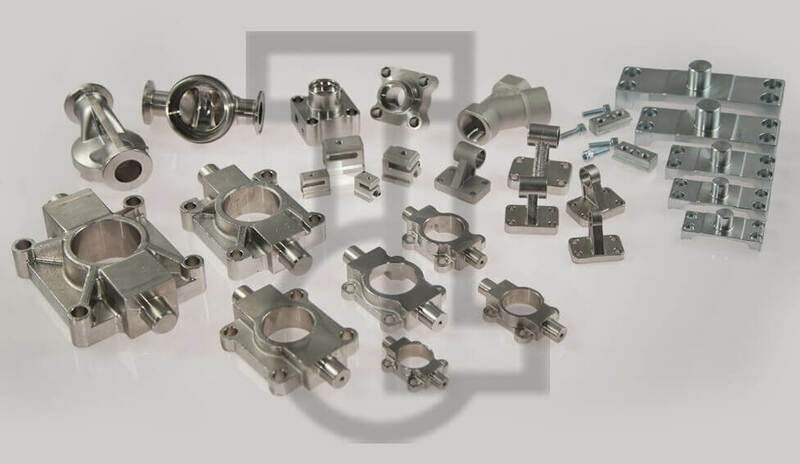 We produce ferrous and non-ferrous castings through the lost wax process (Feinguss) in fully finished condition including high accuracy CNC machining. 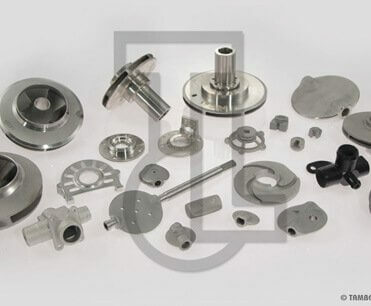 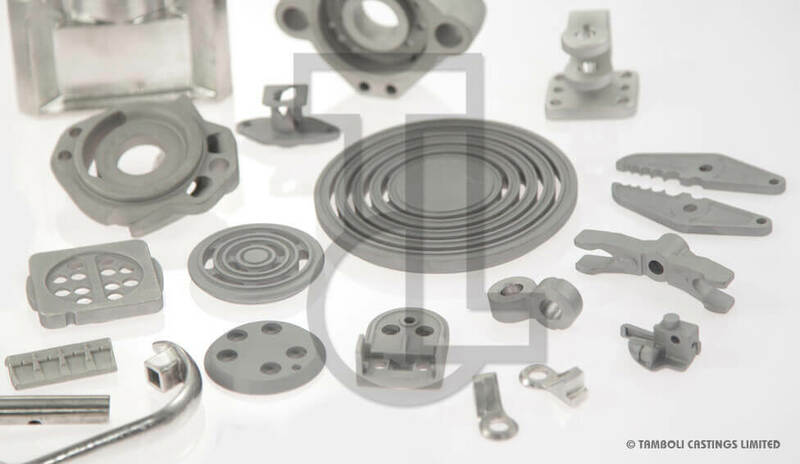 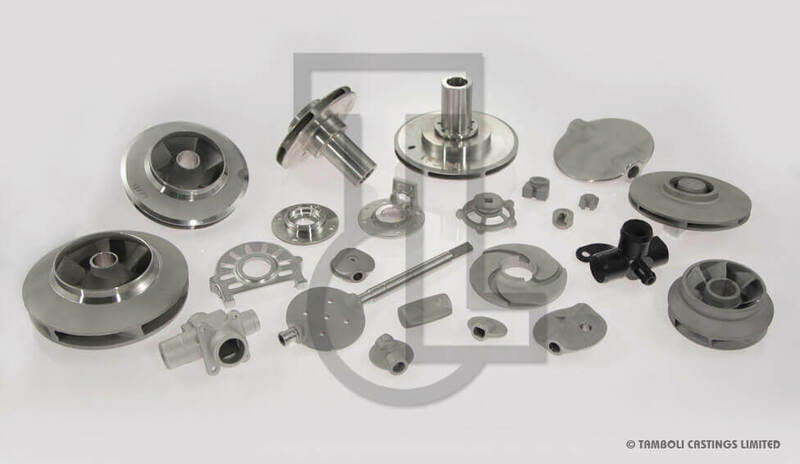 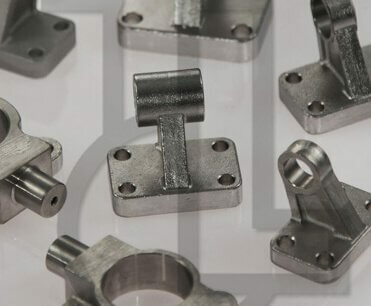 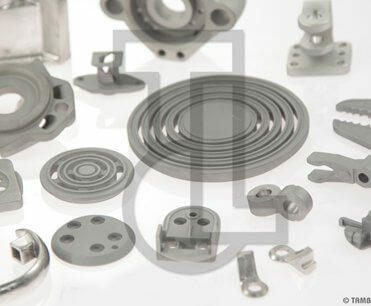 Investment casting company in India manufacturing lost wax (Feinguss) parts in steel alloys, cast iron, aluminum materials and other non-ferrous alloys. 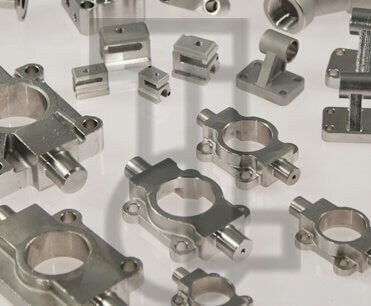 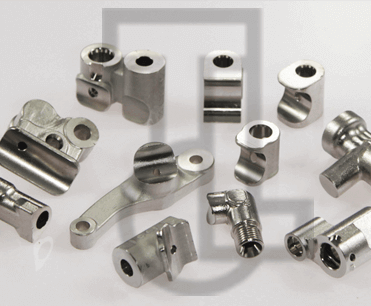 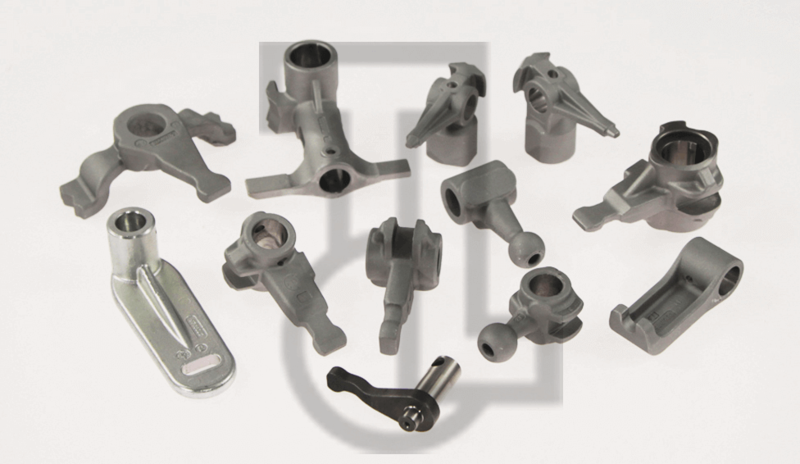 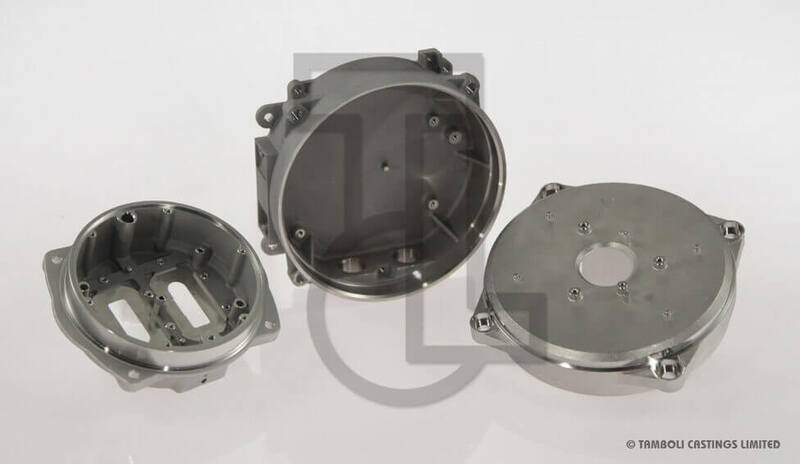 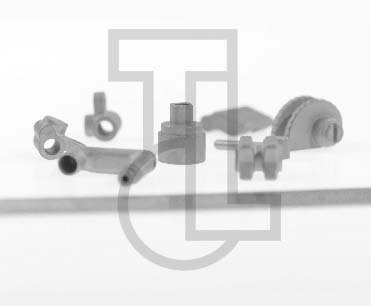 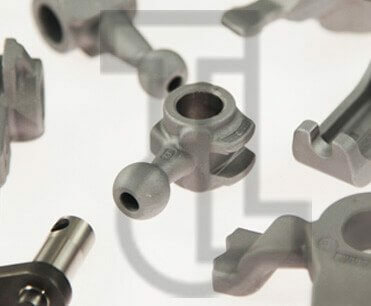 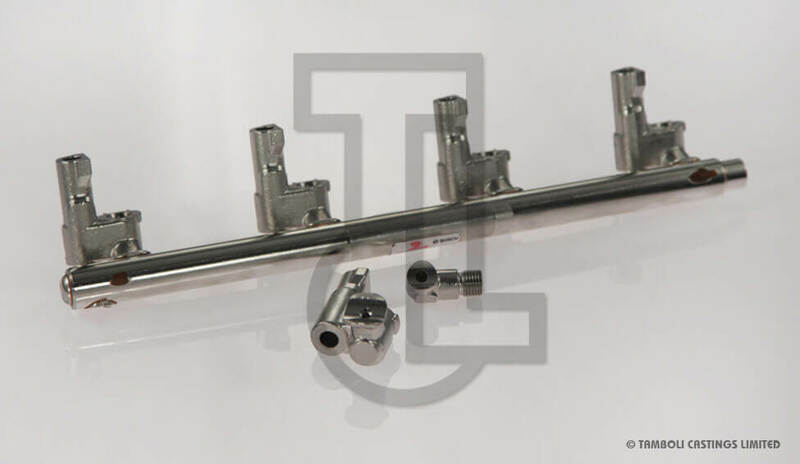 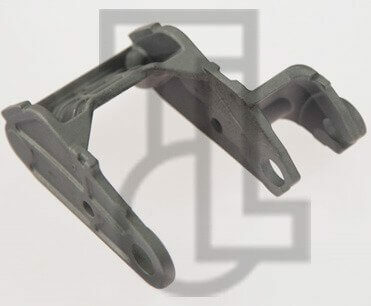 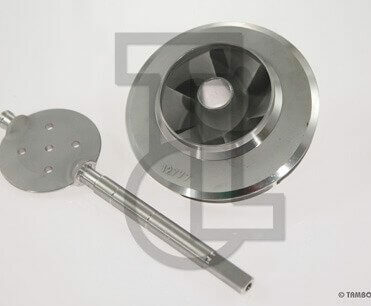 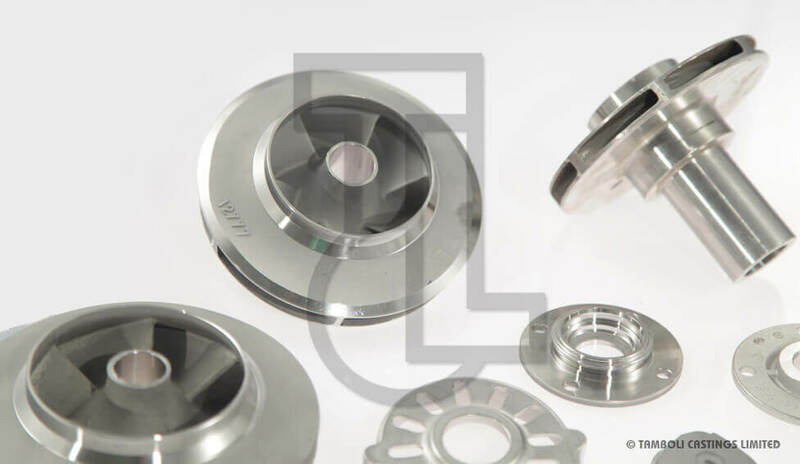 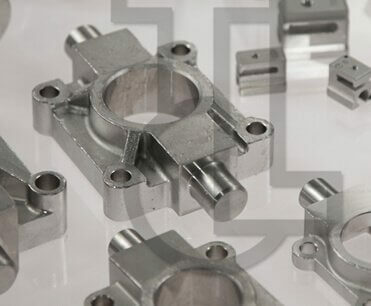 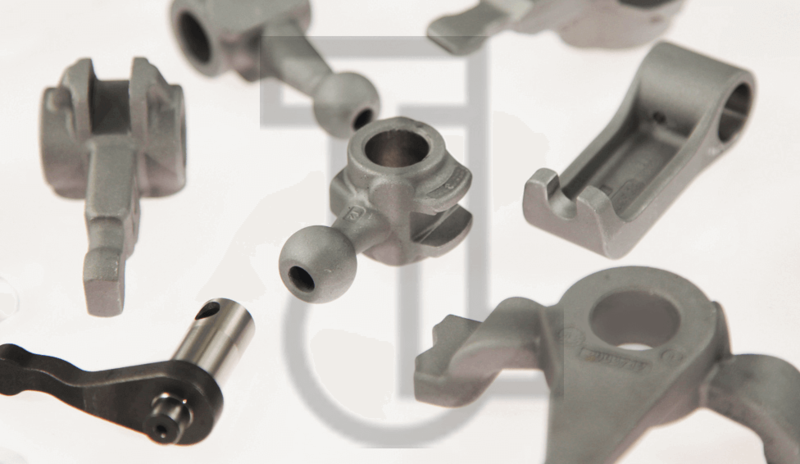 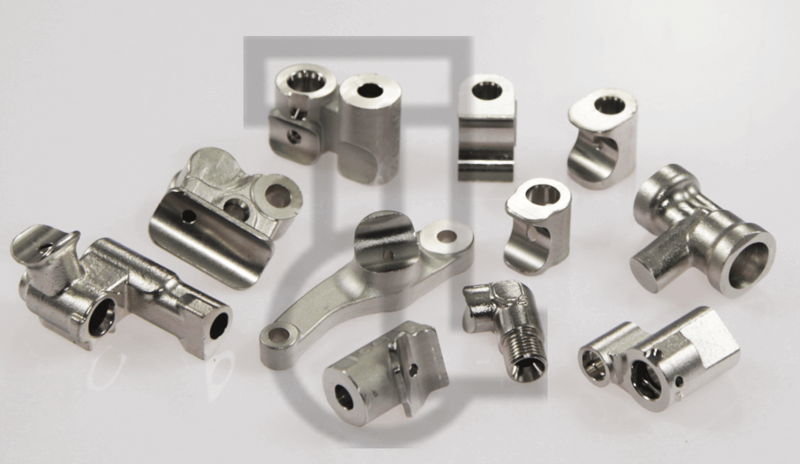 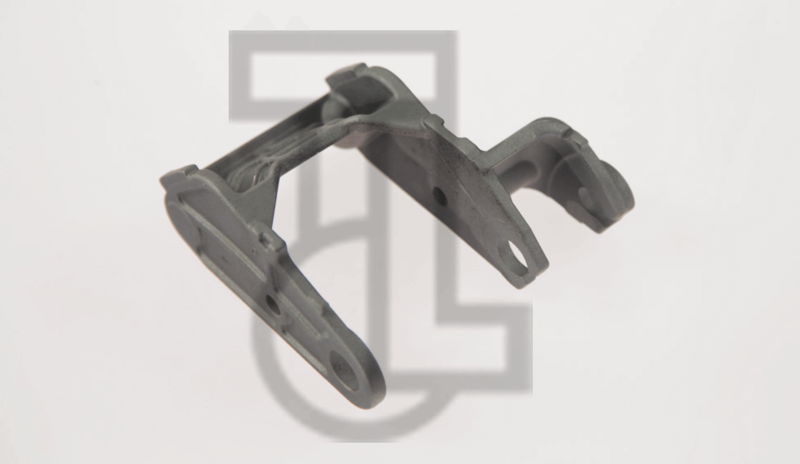 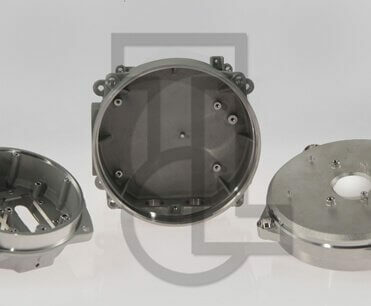 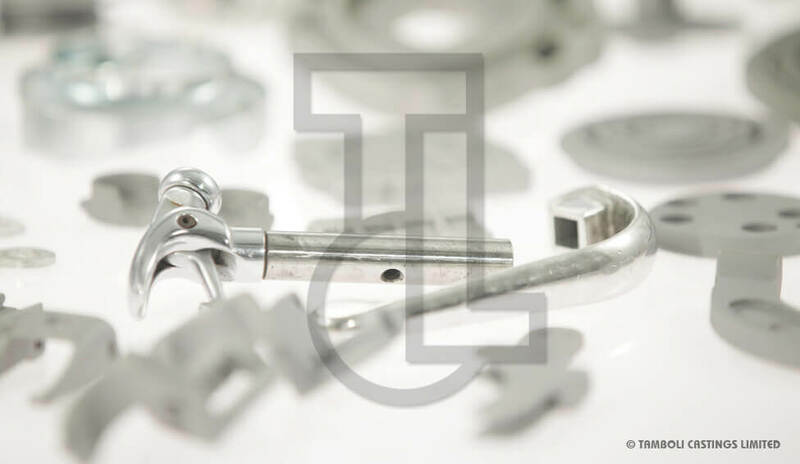 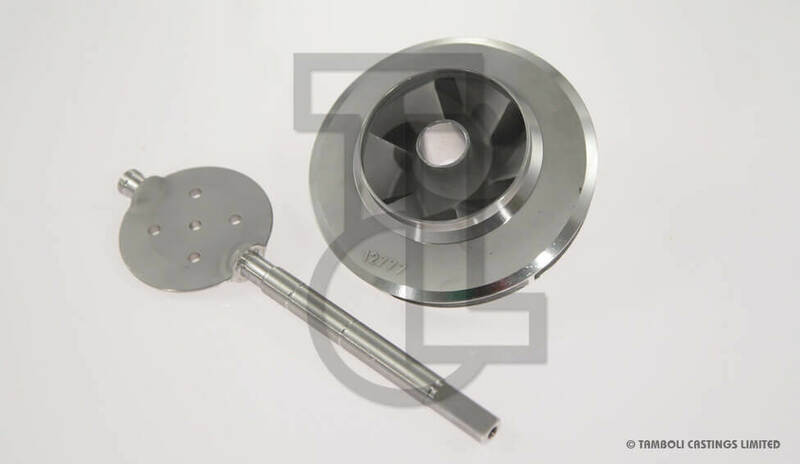 TCL is able to provide high quality CNC machined investment castings and ready-to-fit assemblies. 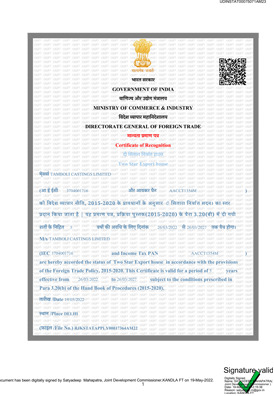 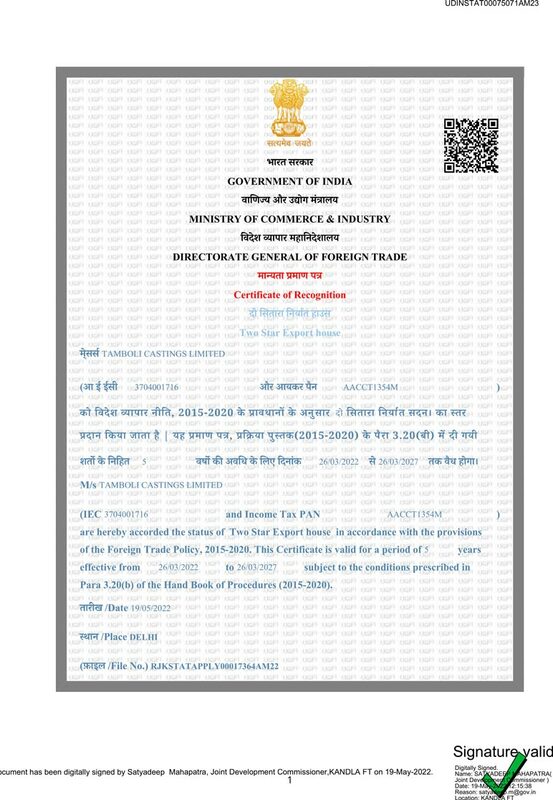 In 2017, India moved into the top 100 in the World's Bank ease of Doing Business Ranking. 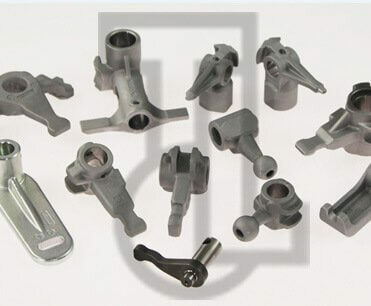 Wide experience in the investment casting process with commitment to continuous improvement and automation, well developed practices to achieve high consistency. 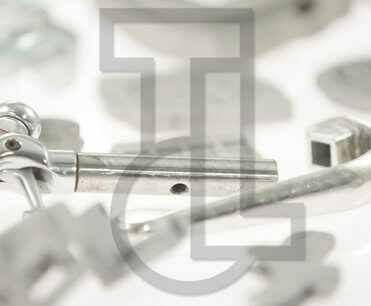 We do what we say; dependability is one of our main assets and the reason of our success. 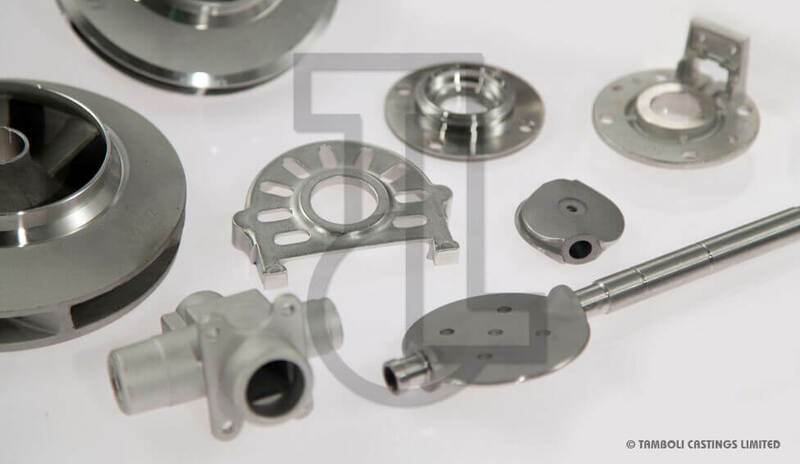 We are with you all the way, from the early stages of design to make sure your parts are of superior quality and competitive price. 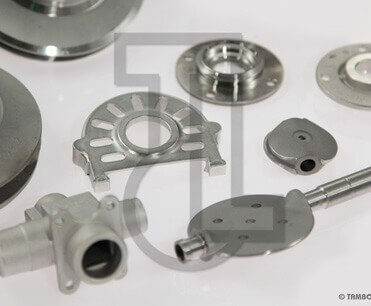 Highly qualified machining engineers and state of the art machining facilities allow us to deliver ready to fit castings with tight tolerances. 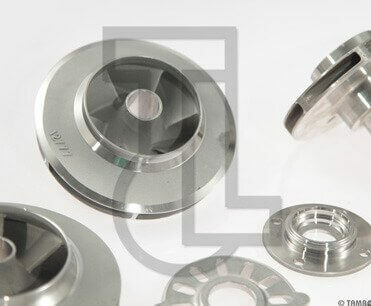 Lean work approach with increased efficiency and decreased waste. 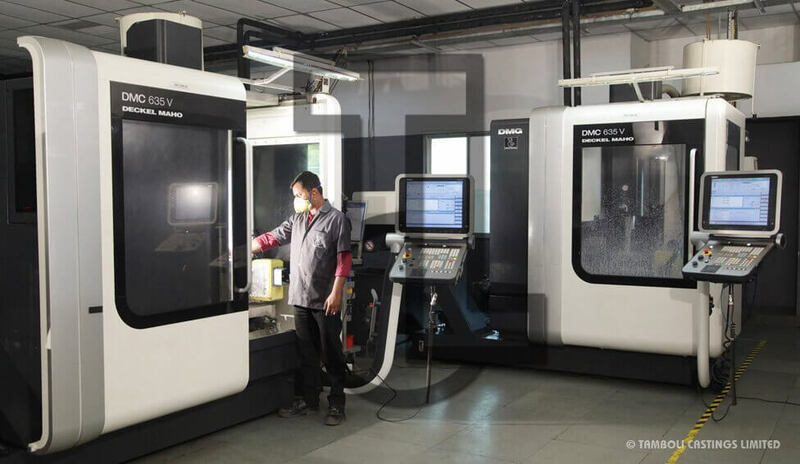 Centrally air-conditioned and well equipped Wax Pattern Shop, with Fully Automatic and Semi-Automatic Wax Injection Presses. 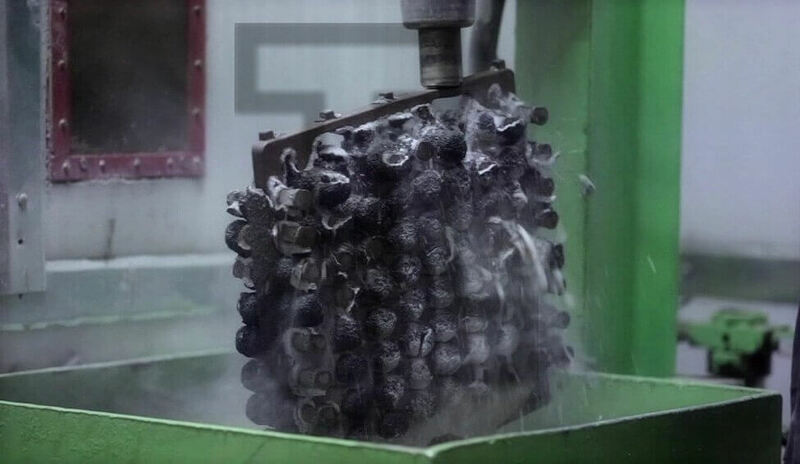 To produce shells of consistent quality, we have developed a centrally air-conditioned and humidity controlled Shell Room with modern robot and equipment for building strong shells using Colloidal Silica and Ethyl Silicate slurry systems, and highly reliable Boilerclave for de-waxing. 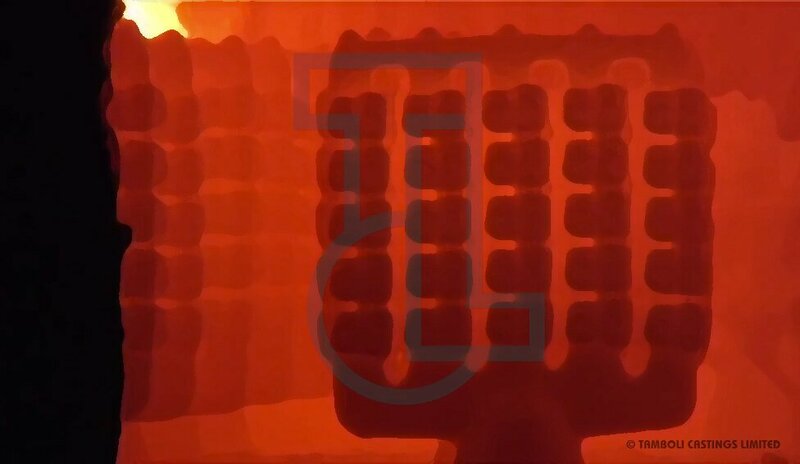 High frequency environmentally friendly Induction Melting Furnaces with dual track of 450 Kg for Ferrous and Non-ferrous alloys. 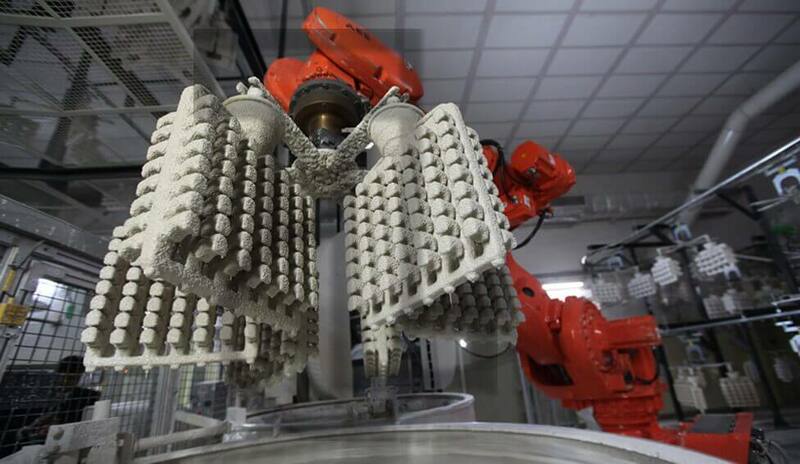 Semi-automatic conveyor for pouring liquid metal into pre-heated shells. 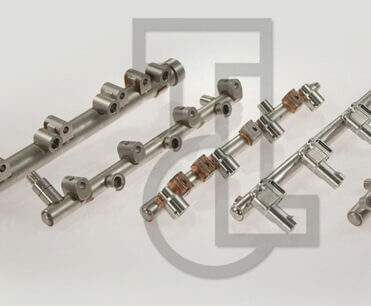 • Automated Pickling and Passivation plant. 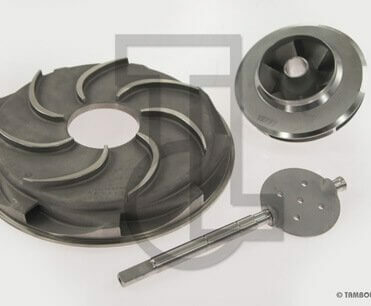 A battery of Muffle, Gas Carburising, Forced Air Circulation Tempering furnaces, for a variety of heat-treatment operations like normalising, annealing, stress relieving, case hardening, oil quenching, water quenching, tempering and with arrangements for automatic temperature control and recording. 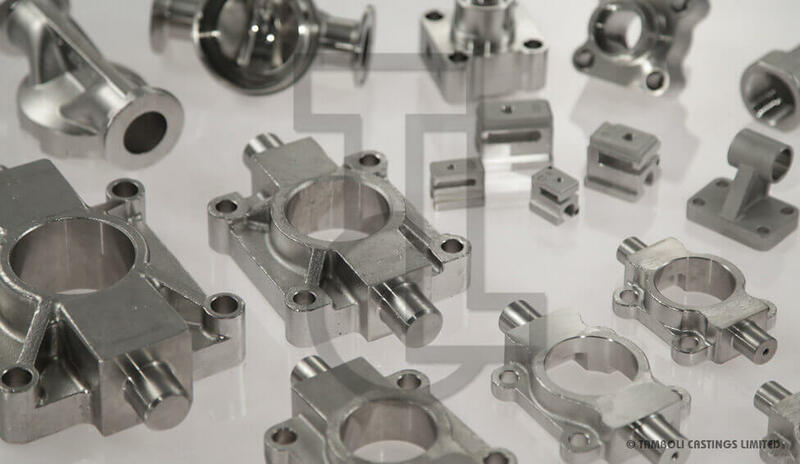 Our machining center is one of our major strengths, top technology to suit every need in machining and deliver consistent quality. 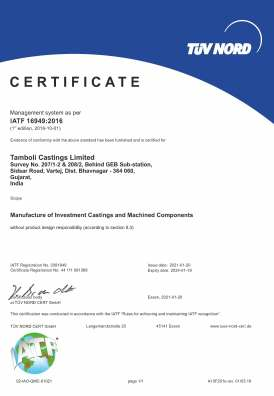 Best in line quality control equipment and processes allow confirmation to the strict specifications at every stage of production. 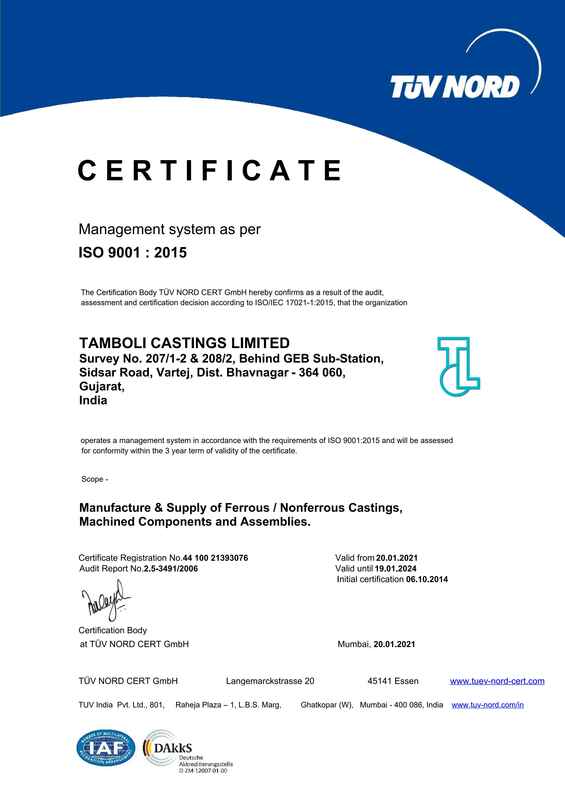 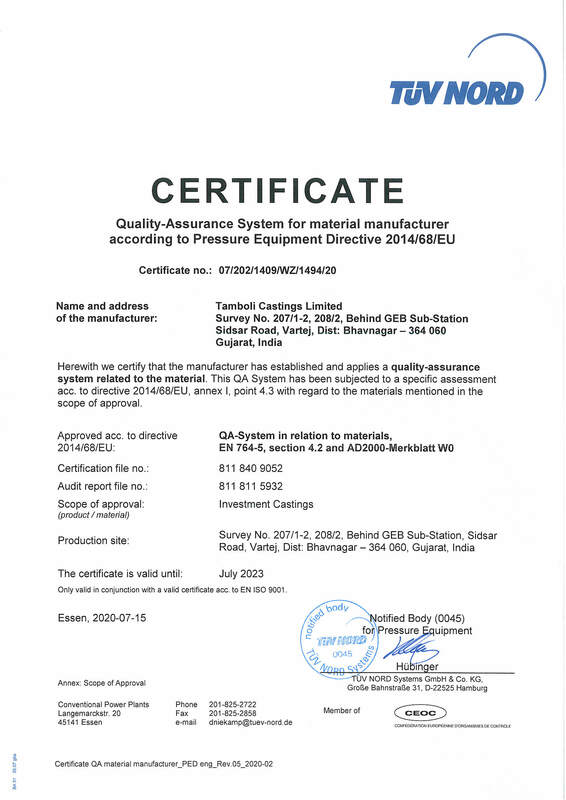 We believe in delivering uncompromised quality with superior value, our systems and practices are certified by the World’s most stringent certification bodies. 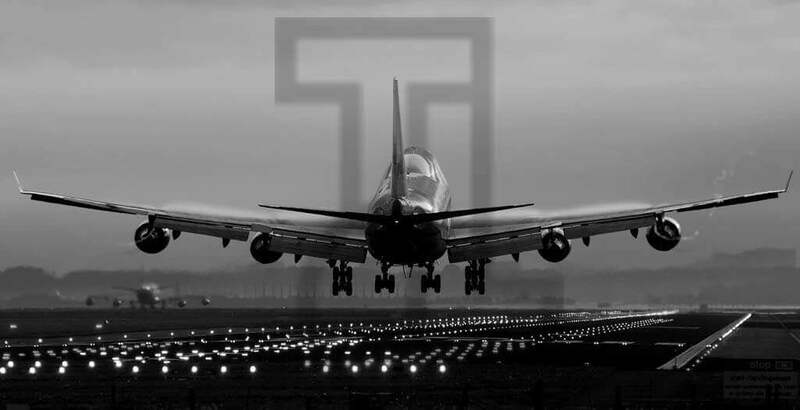 World’s top companies require World’s top suppliers; our customer base speaks for itself. 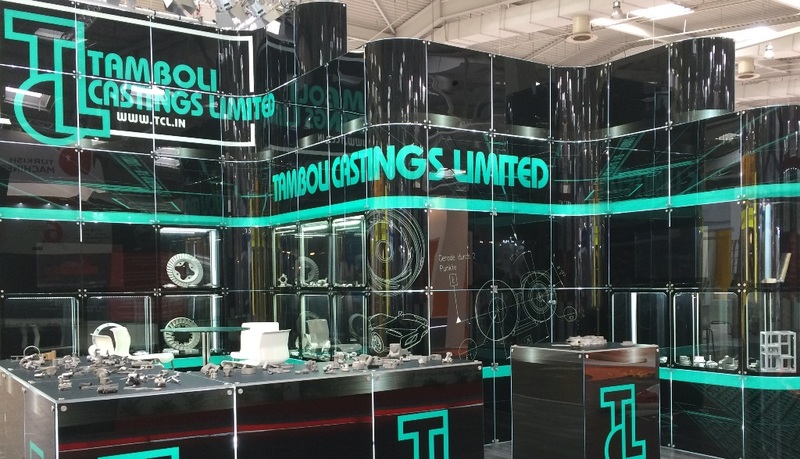 Our latest news, announcements and attendance to trade shows. 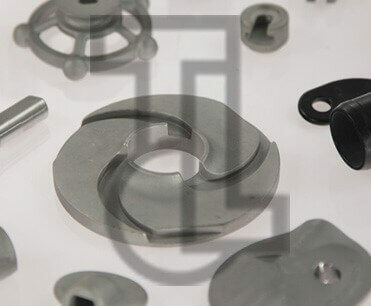 Once again TCL has participated in Hannover Messe 2019, the World’s leading industrial show. 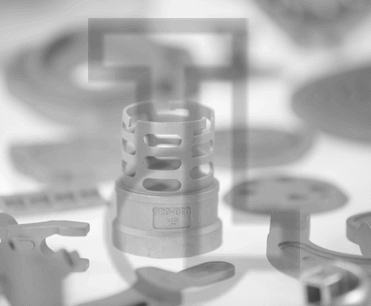 Once again TCL has participated in Hannover Messe 2019, the World’s leading industrial show. 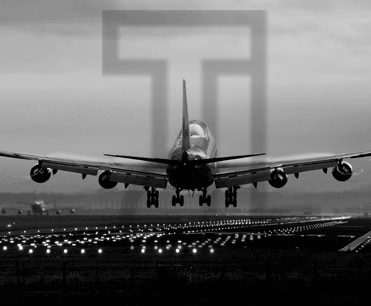 We thank all the visitors! 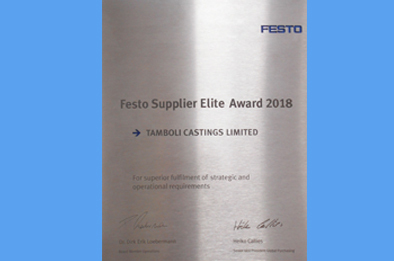 On June 19, 2018, TCL was awarded the Festo Supplier Elite Award, an award given to top performing suppliers of Festo, a leader in the field of process automation. 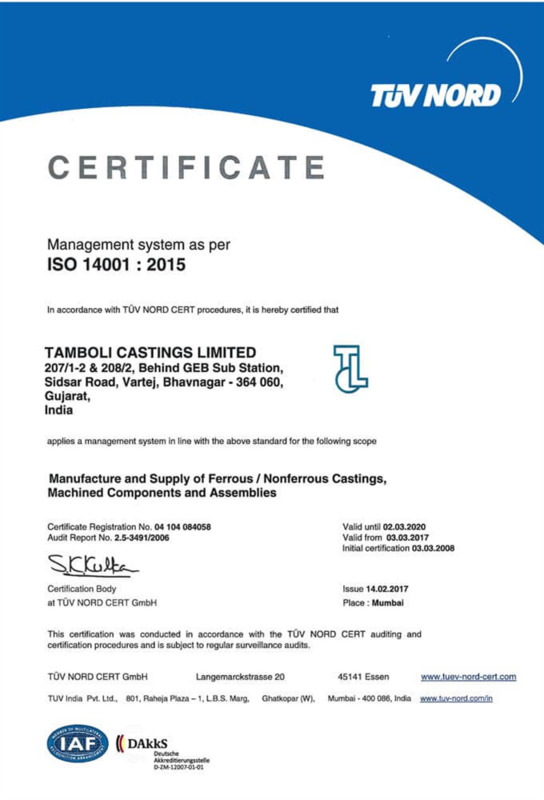 Our Director Mr. M. B. Tamboli along with members of our Marketing Team attended the ceremony and received the award. 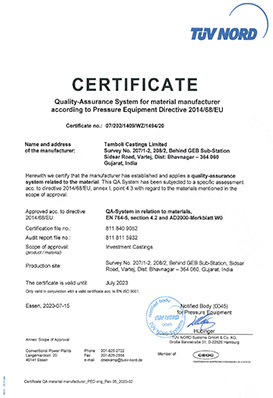 TCL was one of the suppliers with 0 ppm and 100% On Time Delivery. 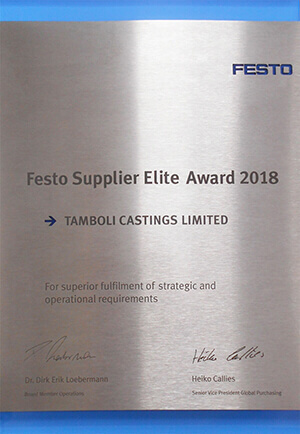 The Festo purchasing team highlighted the strategic partnership with TCL, and also proudly informed that we are the first Indian company and the first Investment Castings Company worldwide to achieve this award. 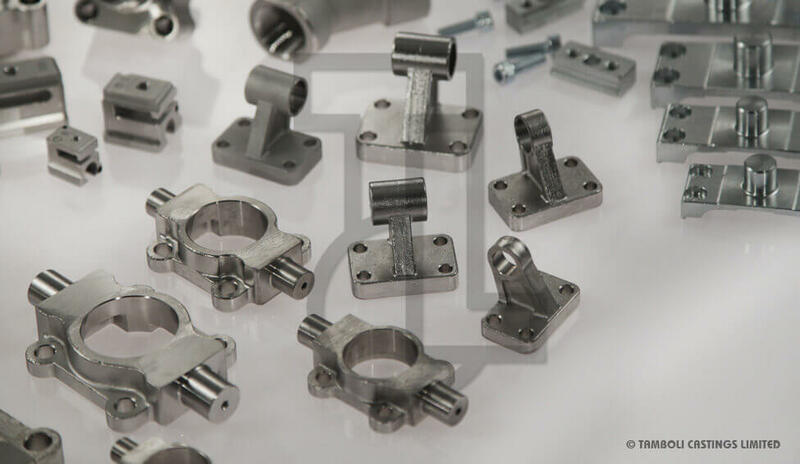 Once more we have participated as an exhibitor in Hannover Messe 2018. 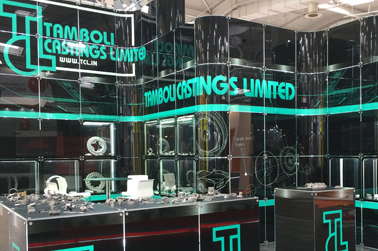 The fair was full of outstanding innovations and exceptional products, we enjoyed meeting the visitors and successfully conducted business meetings. 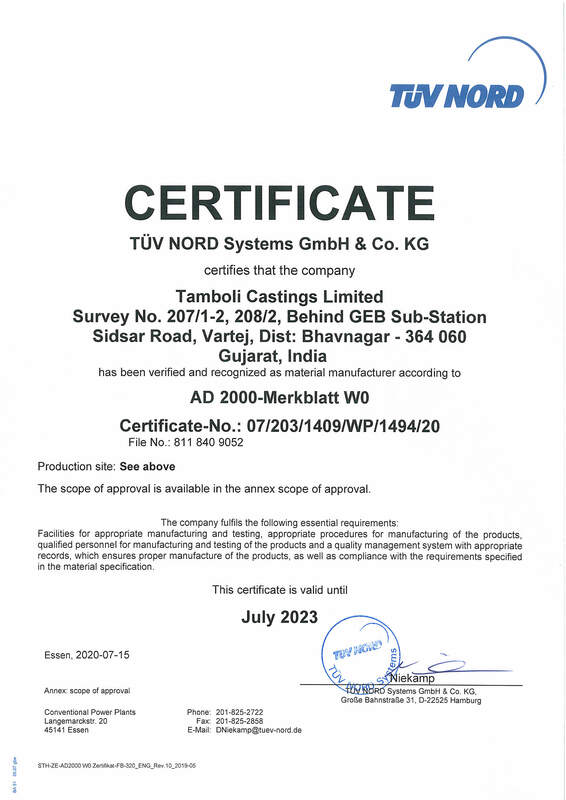 We now look forward to Hannover Messe 2019!